Wedding was held in NH in the last year. 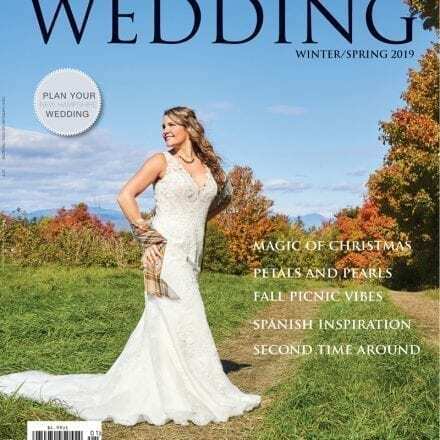 Wedding has not been published in another wedding magazine, and we ask that it not be published in another print publication for one year after printing. You have received permission from the couple. 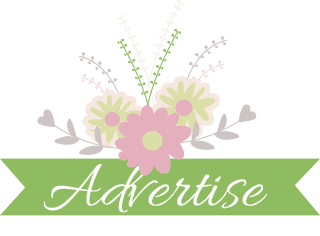 We are looking for weddings that are interesting and visually beautiful, from the following regions of NH: Dartmouth & Lake Sunapee, Great North Woods, Lakes Region, Seacoast, Merrimack Valley, Monadnock Region and White Mountains. Deadline for submissions is Nov 1st.